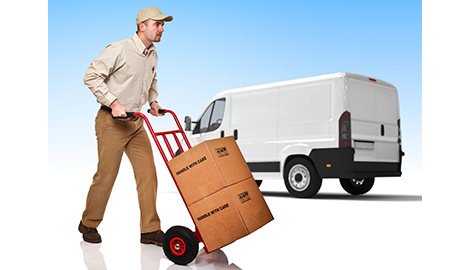 Kingsway Delivery Corporation has provided Courier services for business clients throughout the Dallas/Ft. Worth Metro. We believe in excellence that is the reason why we are committed to providing our customers with the fastest most reliable service while maintaining accurate and timely deliveries. We will professionally represent your company in making your pick-ups and deliveries. We will keep your costs to a minimum, while being efficient, fast, professional, reliable and economical. That’s what we’re about.